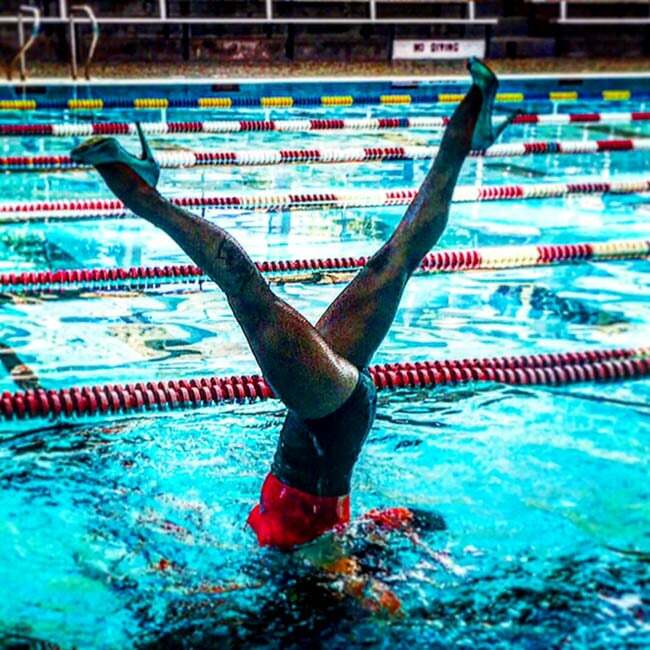 Swimming is a difficult enough practice in itself. It requires tremendous physical endurance and awareness, and can leave even the most active and healthy of us exhausted in just a few minutes (if you don’t believe us, try treading water for a few minutes yourself!). EPIC Entertainment’s fantastic synchronized swimmers take the already-difficult task of swimming one step farther by adding an artistic and coordinated flair to the mix. The result is a breathtaking and impressive performance that you certainly won’t want to miss. Each of our synchronized swimmers wears a beautiful costume chosen by you from a variety of different options. But the real spectacle comes from the show itself. 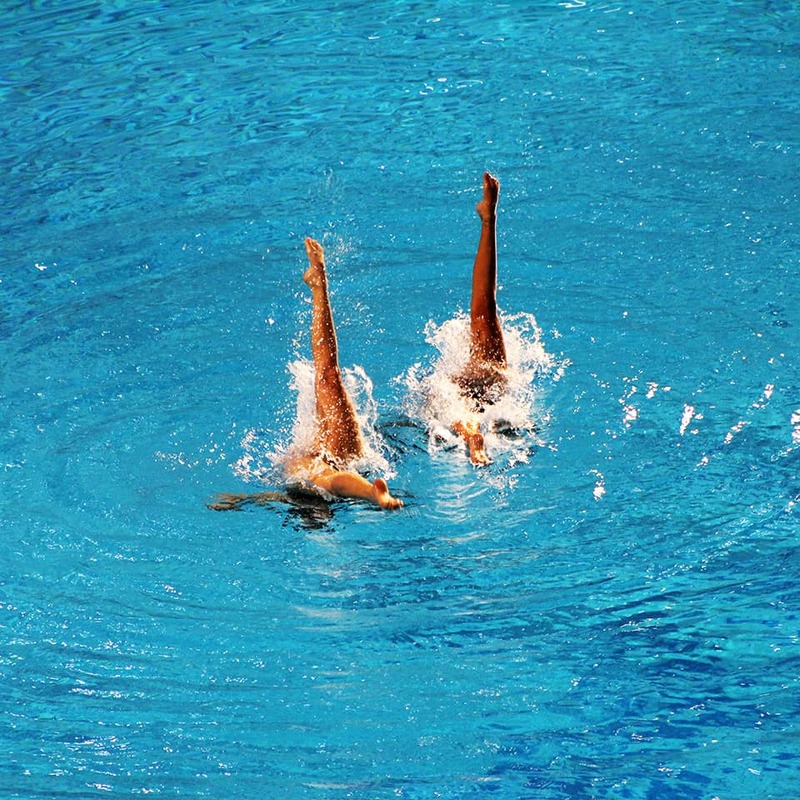 Our synchronized swimmers will dazzle you with their incredible display of grace, endurance and unity. Working together, our swimmers create brilliant designs and patterns which shift and change in perfect unison right before your eyes. Our synchronized swimmers move with the solidarity and poise of a chorus line with the added difficulty of doing so in water. Each performance is choreographed and rehearsed with the greatest care and dedication, so you can be sure that the show itself will be seamless and incredible. You’ll be truly amazed at how acrobatic and dynamic these performances are. From the initial dive to the flashy lifts, bringing swimmers up and out of the water in a gymnastic flourish, each and every moment will have you wondering just how they manage to do it. If you have access to a body of water, EPIC Entertainment’s synchronized swimmers are a fantastic option for your next event. They’ll put on a fabulous performance for crowds of any age, and can captivate audiences at corporate, private, community, school and church events alike. You and your guests will certainly be impressed with this timeless and lovely performance. Hire The Most Graceful Synchronized Swimmers in TX! Can performances be held in a public pool? As long as you obtain permission for the pool, yes they can. Can it be an outdoor pool? Absolutely. Our performers are happy to swim in both indoor and outdoor pools. I’m having a themed party. Can your synchronized swimmers adapt their costumes and performance to fit in with my theme? Given enough notice, yes. Our performers are happy to work with you to create an exciting show that matches your event. I don’t have a sound system. Can I still have music for my show? Yes. 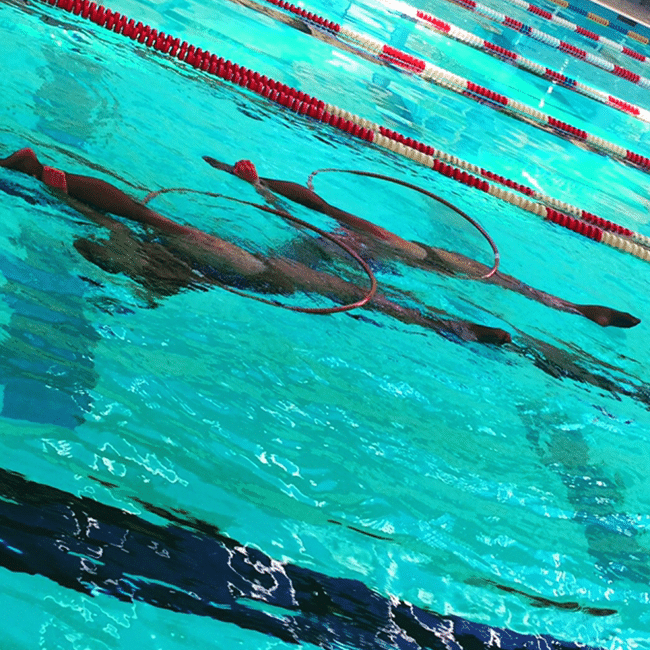 Our synchronized swimmers carefully choreograph their shows to music. If you do not have a sound system, let us know and we will get one for you.